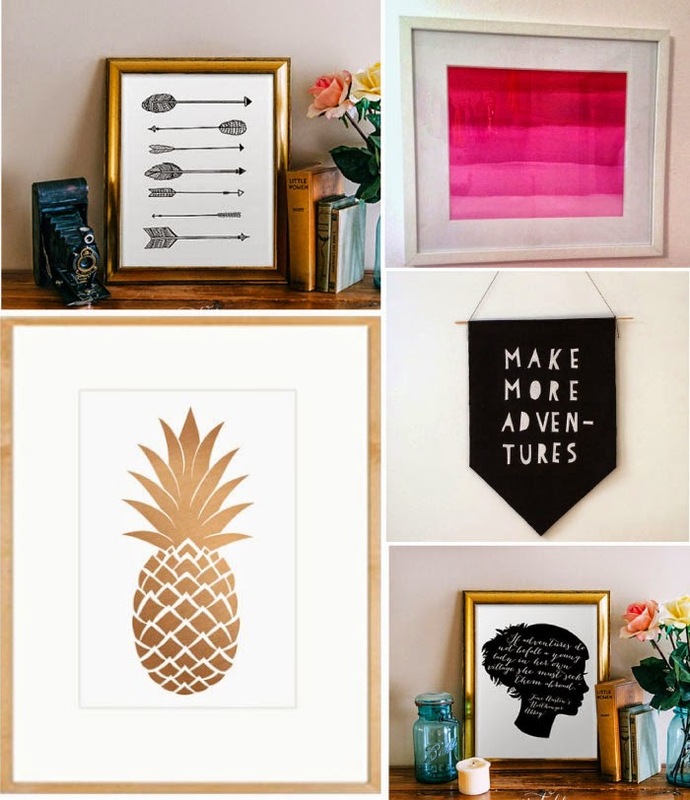 From free printables to painting your own, we've collected a few gems to decorate your walls for the fall. Check them out below! 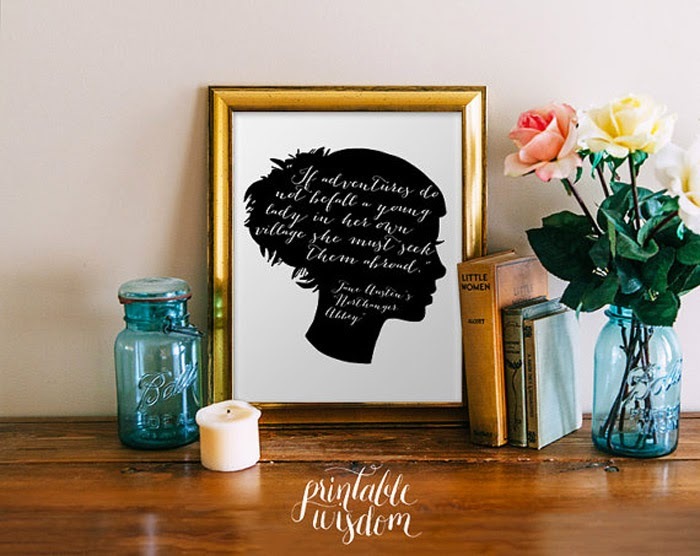 A printable on Etsy that you can instantly download. Click here for more info. A simple project by adding white to one colour. Get the instructions at Remodelaholic. 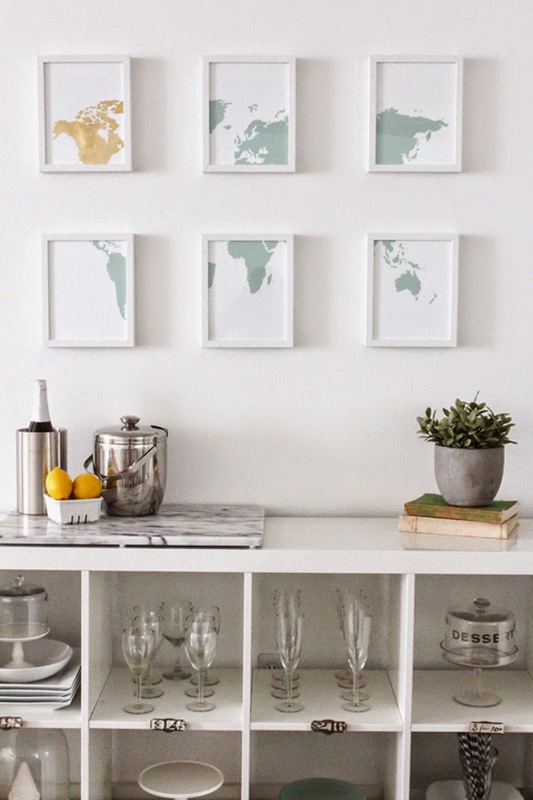 Make a set of prints using gold leaf and map prints. Get the instructions at Sugar and Cloth. Make a banner to inspire. Get the how-to at Breathe Happiness. 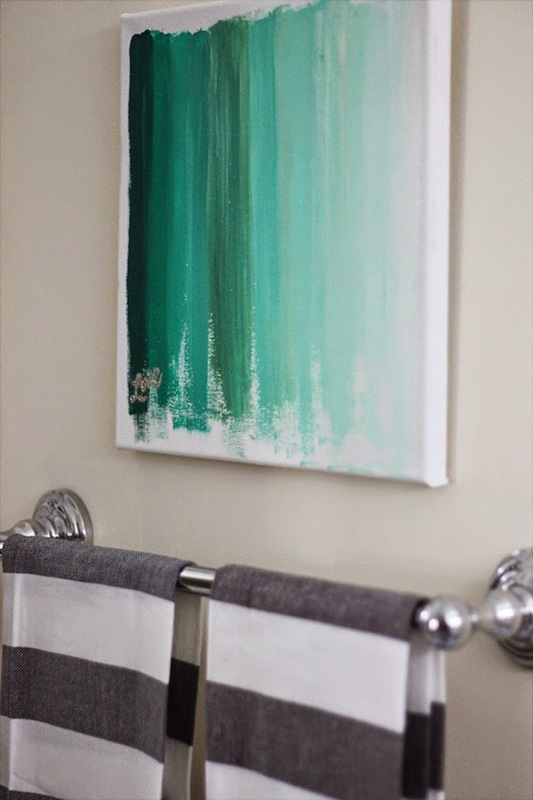 Another ombre simple project - this time painted on a stretched canvas. Get the instructions at Two Delighted. 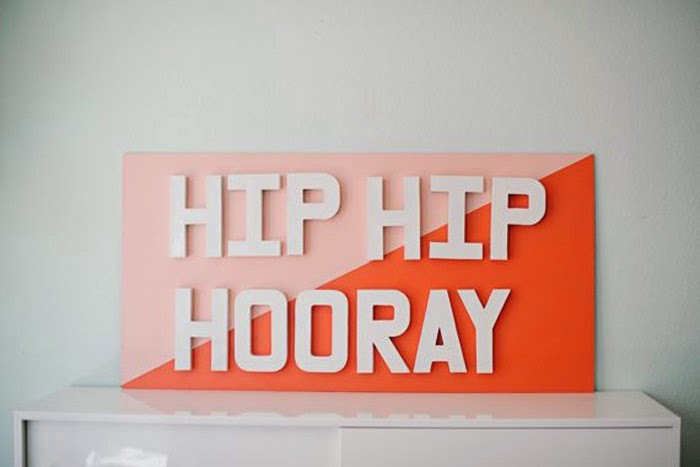 Make a sign for a party or for permanent hooray-ness! Get the instructions at Julep. 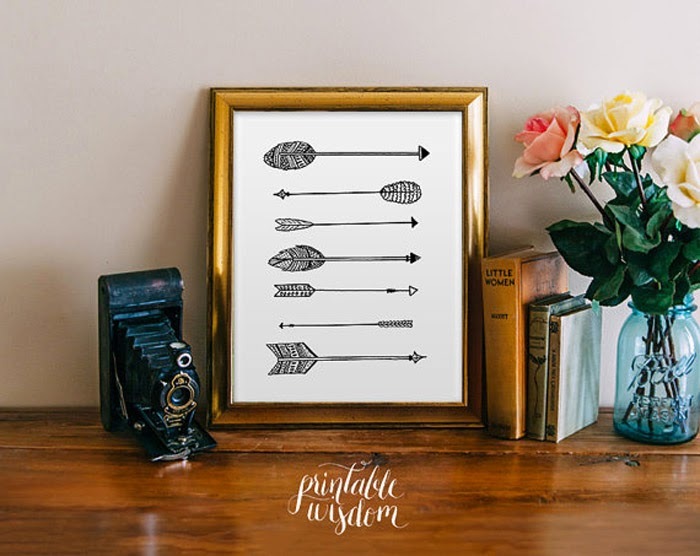 Click here for the free printable art template. 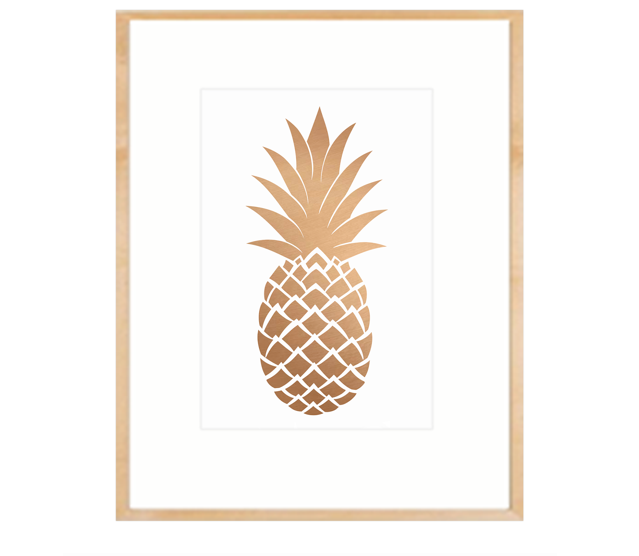 Pineapple fans alert! Here's a pretty golden one you can print to hang. 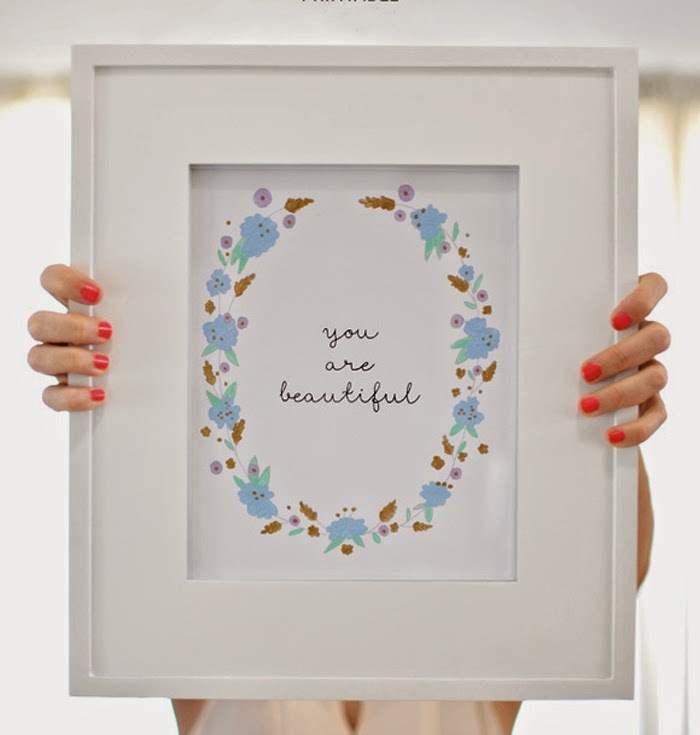 From Oh So Lovely. 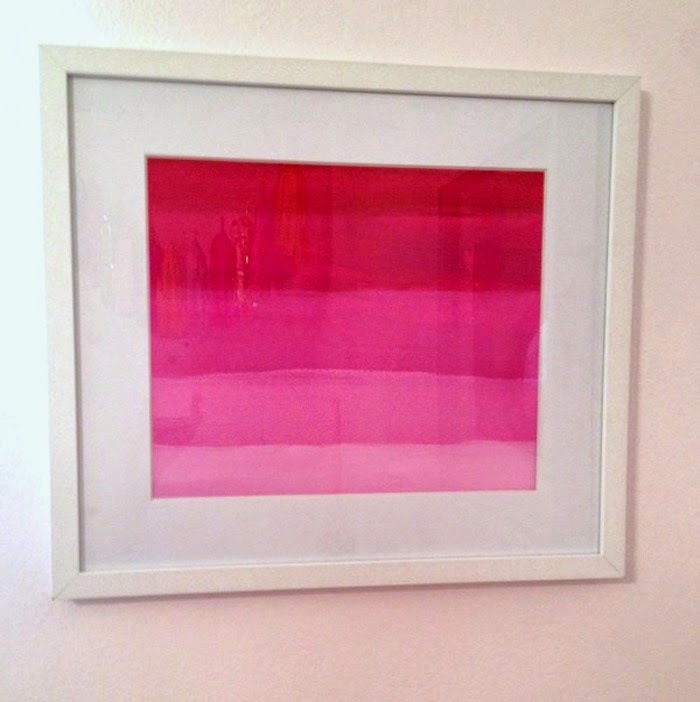 A pretty print for the boudoir. Click here for more info. 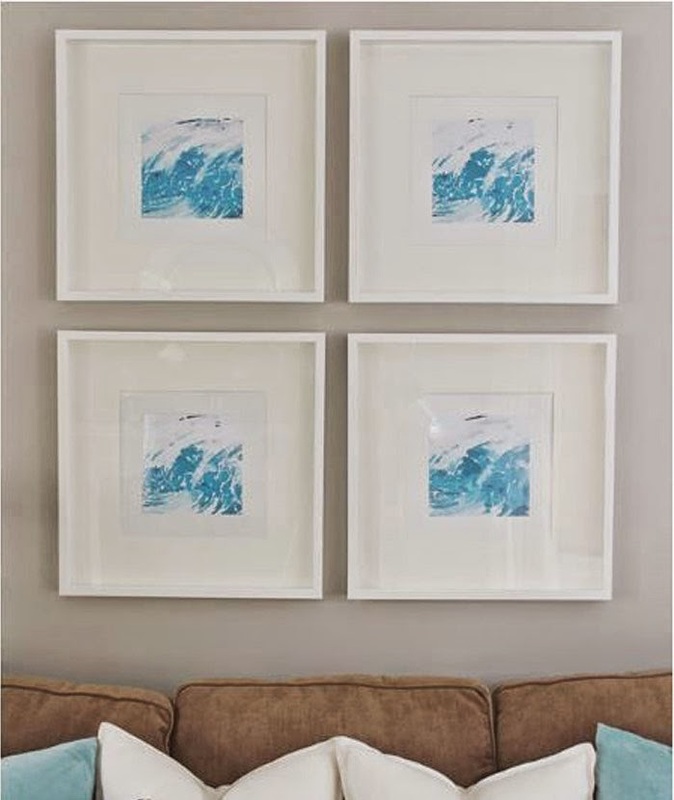 These stylish graphic prints are made by pulling a photo into the Waterlogue App and then printing them out, framed in IKEA RIBBA frames. Get the how-to at Setting for Four. I love the no sew word banner, so cute! I can't believe how easy these all are, thank you for the inspiration! I love the pink and the pineapple one! So cute - may have to steal these when we redo our office! 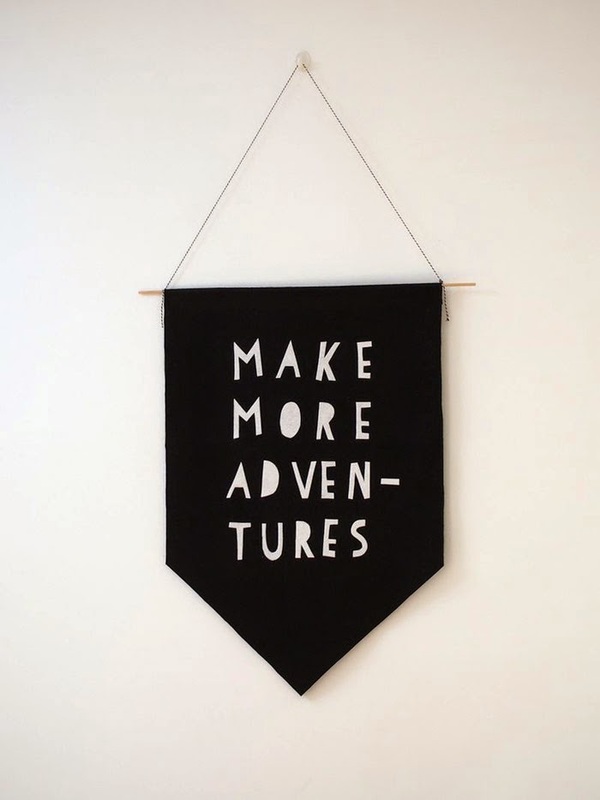 I love the word banner...would love to hang one in my house for inspiration since i work from home! itsjpei - we usually go to ikea for frames, but michaels has heaps too. Thanks Ashley - sorry for the error! Ugh! The ombre is so pretty! It looks easy to do too.